IT’S A TORTIE BEACH PARTY!!! And you thought your summer was awesome… you got nothing on these shells! In case you were wondering, she found them. 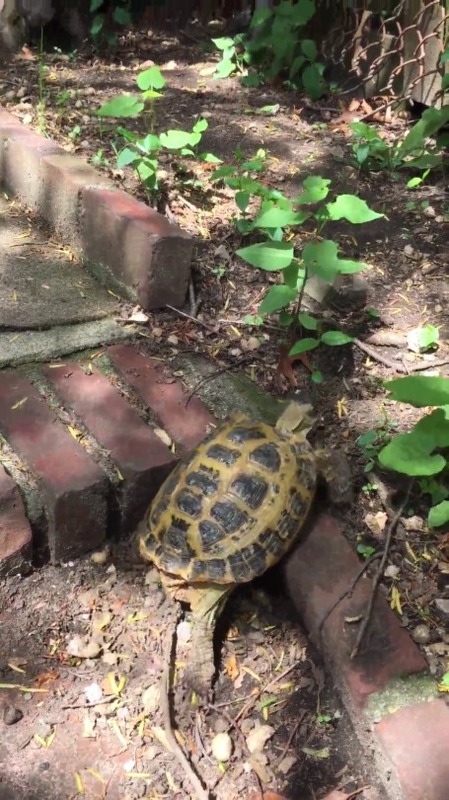 What kind of behavior is it when your turtle likes corners? Is she not getting enough love? Not enough hugz? Behold! The Tortoise. It is glorious… but slightly unsure about you.